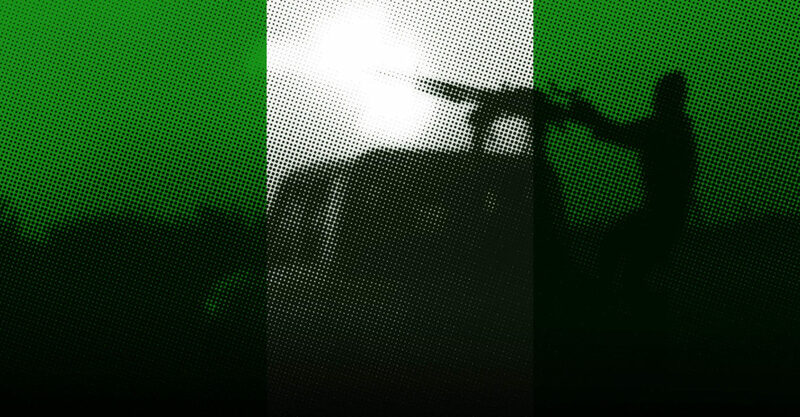 In a two-part analysis, Robert Postings takes an in-depth look at the recent upsurge in Islamic State West Africa province attacks in northeastern Nigeria, and then looks at reasons behind the Nigerian military’s apparent problems in dealing with the increasingly violent insurgent group. While Islamic State has suffered defeats in its core territory of Iraq and Syria, this is not the situation for the group everywhere. Its West Africa province, or wilayat, appears to be on a resurgent path in northeastern Nigeria after suffering several setbacks in recent years. As Nigerian soldiers complain about poor equipment, corruption, and suffer from low morale, ISWA are overrunning military bases and capturing towns. Without a change of trajectory this conflict is only going to worsen for Nigeria. 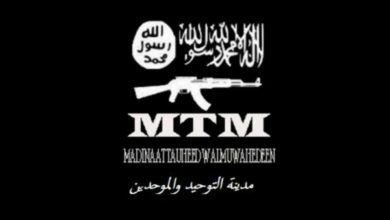 Boko Haram, officially Jama`at ahl al-sunna li-da`wa wa-l-qital, was founded in 2002 by Salafist cleric Mohammed Yusuf with the overarching goal of setting up an Islamic state in Nigeria. 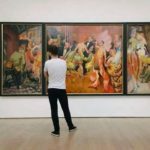 The group initially abstained from violence, instead preaching and setting up camps and complexes for followers of its ideals. However, over time tensions increased with security services. 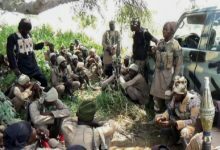 Yusuf and other Boko Haram leaders made increasingly clear their intentions to wage a violent jihad, and local political and religious leaders increasingly warned about Boko Haram’s threat. In 2009 there were major clashes between security services and Boko Haram. They began in June when a group of Boko Haram members were shot and wounded by police over their failure to wear motorcycle helmets. 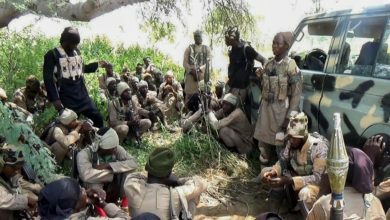 The following month a widespread uprising by Boko Haram members occurred with attacks in several towns in the northeast. Responses by security services to the violence led to hundreds of Boko Haram members being killed, including Yusuf, who died in police custody, and the group being driven out of its camps. 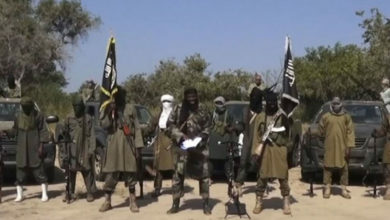 But under their new leader, Abubakar Shekau, Boko Haram regrouped and rebounded, shifting into the infamous terrorist group that since 2009 has claimed the lives of some 30,000 people and displaced over 2 million. Most of their activity has been around the Lake Chad basin, primarily in northeastern Nigeria, but spilling over into the neighboring countries of Chad, Cameroon and Niger. Successful attacks by Boko Haram meant that in the 2013-2015 period they were able to evolve into a territory-controlling group, seizing land in Nigeria’s northeast from a struggling military. 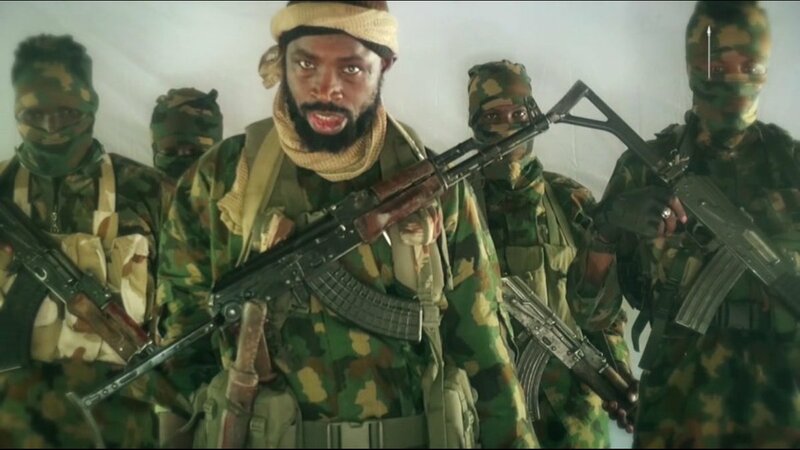 At its height the group occupied territory roughly the size of Belgium, and in August 2014 Shekau declared a caliphate. Its control was short-lived as successful military counter-offensives through 2015 and 2016 saw much territory recaptured and Boko Haram suffering heavy losses. 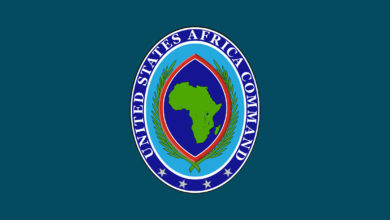 Nigeria received essential assistance from foreign militaries in the form of the Multinational Joint Task Force – a military coalition currently made up of Nigeria, Cameroon, Chad, Benin and Niger – and the South African private military contractor STTEP. In March 2015, Shekau pledged allegiance to ISIS leader Abu Bakr al-Baghdadi and Boko Haram became the Islamic State’s West Africa province. However, Boko Haram’s brand of violent extremism was too much even for ISIS. 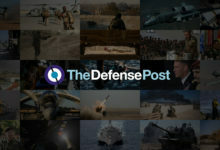 Disagreements saw the replacement of Shekau as leader, with ISIS appointing Abu Musab al-Barnawi, the group’s spokesperson and son of founder Yusuf, as his replacement in August 2016. This caused a fissure in the group, with Shekau retaining control of one faction while the other fell under the control of al-Barnawi. 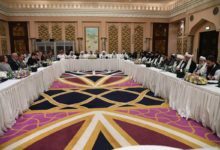 Neither group has rescinded their pledge of allegiance to Baghdadi, and both act in ISIS’s name, but only al-Barnawi’s faction is an official wilayat. Shekau’s faction continues to release propaganda in the style of ISIS, but only al-Barnawi’s actions are reported by ISIS central as ISWA. While a far cry from 2014 when it was the deadliest terror group in the world Boko Haram, now ISWA, remains dangerous and recent events suggest violence is increasing. More-radical elements may have recently taken over the ISWA leadership. 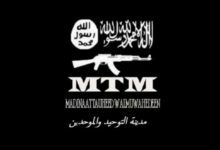 The group’s de facto leader Mamman Nur was killed in August, reportedly by ISWA commanders because of discontent over his more moderate stance. Nur was a veteran jihadist who had been a part of Boko Haram for years, and some viewed him as the real power within ISWA with Barnawi as a figurehead. Ali Gaga, another commander who allegedly planned to surrender along with 300 hostages was killed in late September. ISWA has stepped up attacks in the past few months, causing many casualties, and the frequency of attacks is increasing. Its modus operandi is assaults on military bases, forcing the Nigerian military on the defensive and letting ISWA seize the initiative in the conflict. Each successful assault weakens the security forces and boosts ISWA’s arsenal with essential equipment and weapons seized from bases. 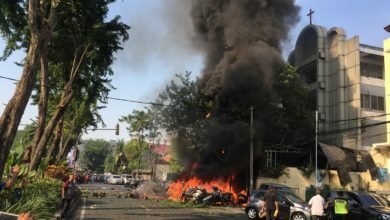 The group’s military-focused strategy puts less emphasis on civilian targets, and when attacking towns they are often reported to reassure civilians that they will not be attacked. Despite this, civilians are often killed during fighting. 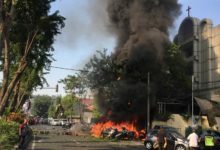 ISIS claimed 23 attacks in West Africa from August to November 2018 compared to just four in the first seven months of the year, while AFP news agency has said it recorded dozens of attempts by ISWA to overrun army bases since July. SBM Intel estimates at least 600 Nigerian soldiers have died fighting against ISWA as of early September, compared to the army’s 300 recorded deaths in 2017. Other estimates are higher still. 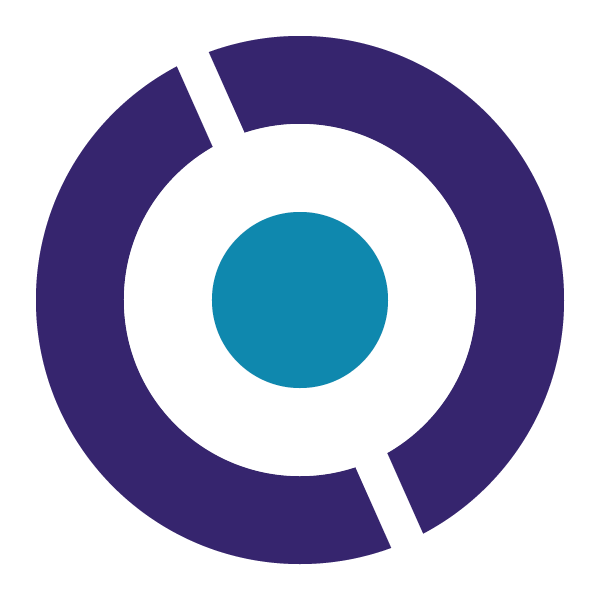 While ISWA’s overall level of violence has significantly decreased compared to Boko Haram’s height in 2014, the Global Terrorism Index reported that 2017 saw a 40 percent increase of attacks and a 15 percent increase in deaths above the previous year. 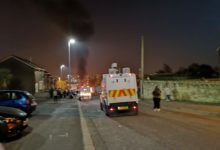 With several deadly attacks in 2018 the violence seems likely only to increase. In just one week from November 15-21, ISIS claimed to have killed 118 people in West Africa. This made ISWA the most deadly of all the group’s self-styled provinces, more so then even Iraq or Syria, and causing almost as many casualties as all the other provinces combined. That week, ISWA attacks were also the main story in ISIS’s Al-Naba magazine. While reports by ISIS are propaganda, intending to provide a biased view of reality to serve their purpose, they exemplify how deadly ISWA can be compared to the other provinces. With a shift to insurgency in Iraq and Syria, the ISWA capability to launch large-scale attacks on towns and military bases is likely viewed as important by ISIS central. In this case the situation appears to be even worse than what ISIS says, and the number of deaths it claims appear accurate or even underestimated – unusual for ISIS propaganda. The focus of the mid-November violence was a three-day period when five military bases were attacked by ISWA forces. On November 15, a military base at Kekeno was attacked. Military and militia sources told AFP that a three-hour long battle occurred with ISWA failing to overrun the base and eventually being forced to withdraw. They suffered an unknown number of casualties, while one Nigerian soldier was killed and four more wounded. As is common, this base had been attacked before, in late September. 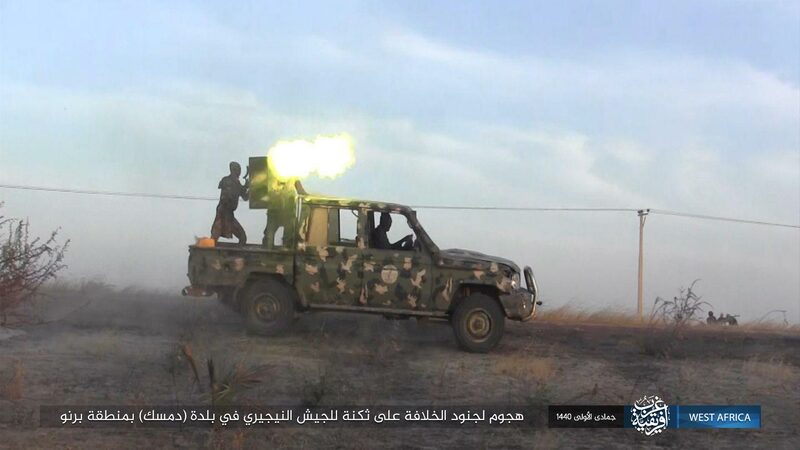 Propaganda image of an Islamic State West Africa attack on a military base in Kareto, Nigeria, November 15, 2018. The same day, a base in Kareto, 150 km (93 miles) north of Maiduguri, was attacked. Despite Nigerian Army statements saying the attack was successfully repelled, AFP reported that the base was overrun, with a military officer saying ISWA only withdrew after a fighter jet arrived. Satellite imagery showed fire damage inside both defensive lines of the base, indicating ISWA had breached both and set fire to parts of the base. According to the military officer, three soldiers had been killed in the attack and several more were missing. The ISIS-run Amaq agency issued a statement saying ISWA carried out the attack, while the group’s weekly Al-Naba magazine said it killed three soldiers and wounded several more, and the remainder fled. 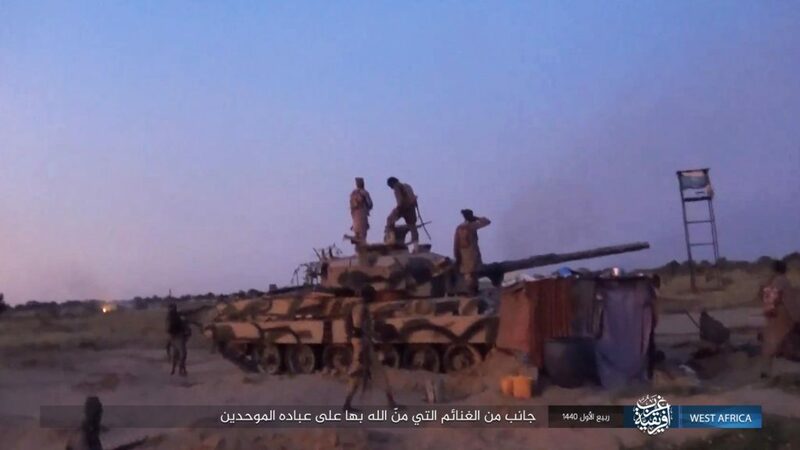 Al-Naba also claimed two tanks were destroyed and weapons and ammunition were seized. 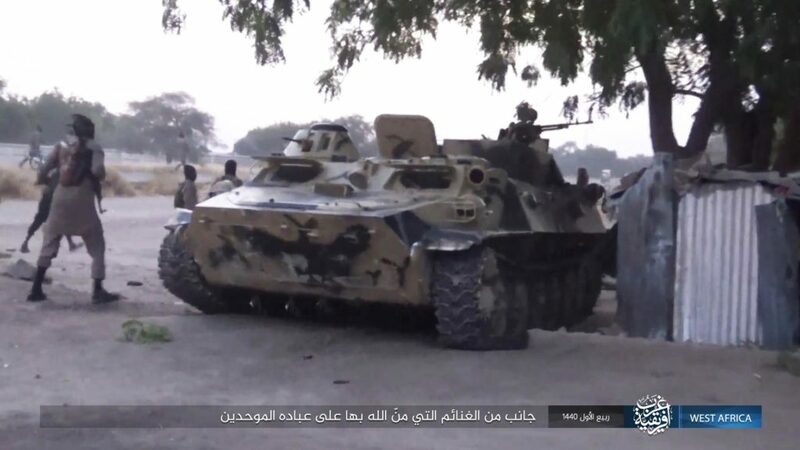 Propaganda image showing an MT-LB amphibious tracked armored personnel carrier captured by Islamic State West Africa during an attack on Kareto, Nigeria, in November 15 2018. These claims were supported by a series of photos released by ISIS central shortly after the attack showing militants storming the base. They showed ISWA militants entering the base and crossing defensive berms, along with captured weapons and equipment. The pictures also showed captured vehicles, including tanks, and others that had been destroyed. Propaganda image that appears to show a British Vickers Mk 3 main battle tank captured by Islamic State West Africa during an attack on Kareto, Nigeria, on November 15, 2018. On November 16, a base at the town of Mainok was attacked. 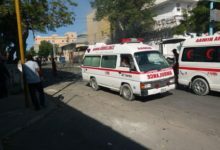 According to a military officer the attack was repelled after an hour of fighting, although ISWA killed at least one soldier and seized a vehicle. In a statement claiming the attack ISIS said ISWA fighters killed two soldiers. The following day two more bases were attacked. Fighting at a base in Gajiram lasted several hours, according to a local witness, but there was no information about casualties sustained by either side. Nigeria’s Premium Times initially reported that more than 70 soldiers had been killed, according to one who had managed to survive the attack. It later reported that the death toll had risen to 118, including the base commander, with 157 soldiers missing, based on information from officers. 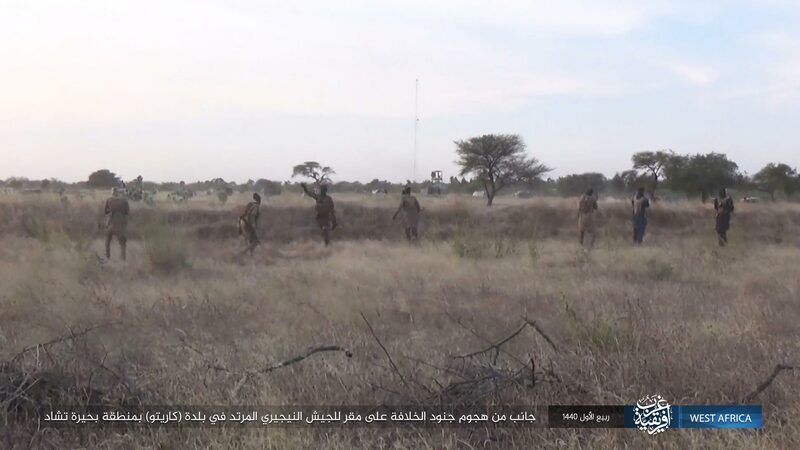 According to some reports, a group of ISWA fighters infiltrated the Metele base dressed in Nigerian army uniforms before opening fire on soldiers. This is a common tactic – in some cases ISWA convoys made up of captured Nigerian army vehicles have been allowed into bases before they launch an attack. According to a member of a pro-government militia, ISWA militants arrived in Metele in about 20 trucks, attacking the base from multiple sides. Fighting did not last long. 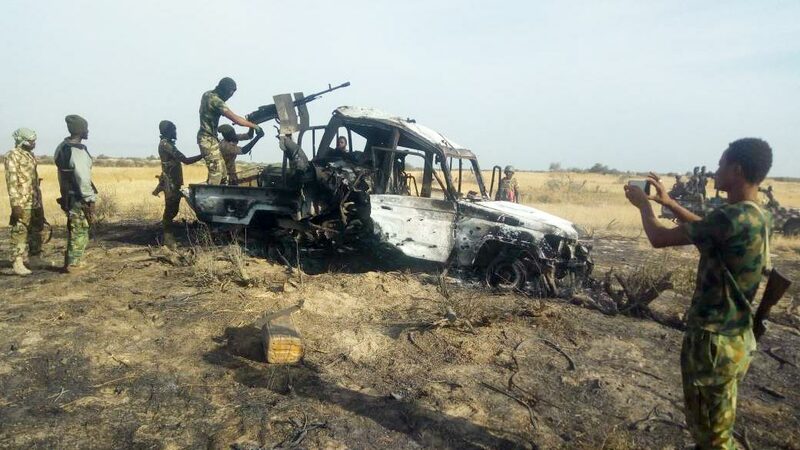 One soldier told Premium Times the attack lasted no more than 45 minutes before the Nigerian army retreated, although other sources did report fighting lasted a little longer. 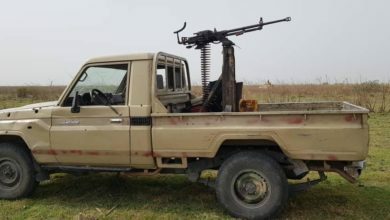 Propaganda image of an Islamic State West Africa “technical,” a pickup truck fitted with a medium or heavy weapon, during an attack on a military base in Damasak, Nigeria in January 2019. ISWA normally attacks bases in technicals – typically four-wheel drive pickup trucks armed with heavy machine guns or anti-aircraft guns to provide heavy fire – while militants carrying small arms, including rocket-propelled grenade launchers, swarm the base. They may also support attacks with heavier equipment, including looted tanks or SVBIEDs, suicide car bombs. 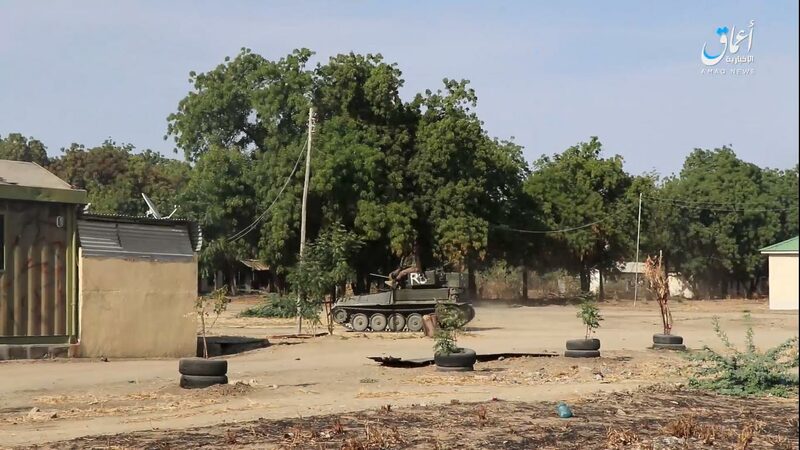 Still from a propaganda video showing a British FV101 Scorpion tracked combat reconnaissance vehicle or light tank, during an Islamic State West Africa attack on a military base in Baga, Nigeria, in December 2018. Facing a fierce attack and lacking supplies, as is typical for many soldiers in the northeast, some Nigerian troops in Metele reportedly ran out of ammunition within 40 minutes. When the defenders retreated, they faced heavy ISWA fire and were obstructed by their own barbed wire and defensive berms. One survivor said many soldiers were killed after a truck got stuck on the base’s own defences when soldiers tried to flee. ISWA looted whatever weapons and equipment survived the destruction as well as several vehicles. 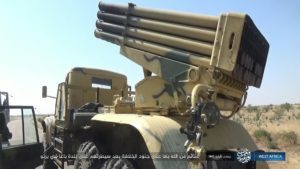 In the video showing the aftermath of the fighting, a soldier can be heard stating ISWA seized a “40-barrel,” apparently a reference to the Russian-designed BM-21 “Grad” 122-mm multiple launch rocket system. ISWA did not immediately withdraw after burning the base and looting their spoils, suggesting an increasing confidence in their ability to remain in an area for a period of time following an attack. Two days after the Metele base was initially overrun an attempt to recover the bodies of soldiers was foiled after ISWA militants ambushed forces attempting to retrieve them. One soldier told Reuters, “We all flew because we didn’t know where the bullets were coming from,” with some of the soldiers being killed. 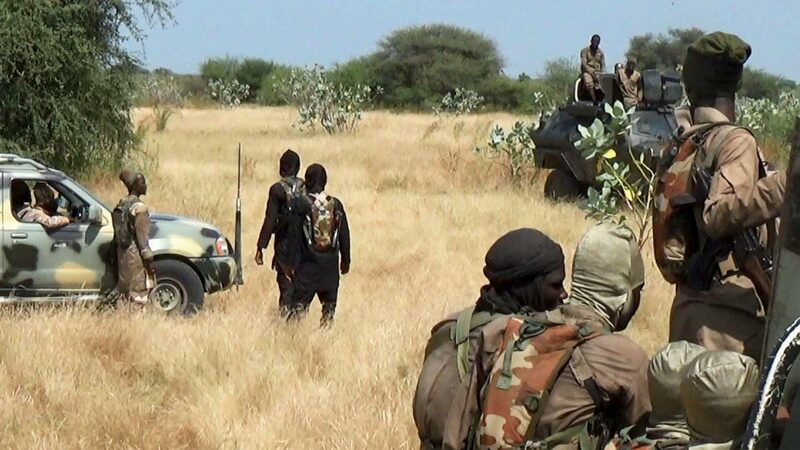 The town of Metele reportedly remained under ISWA control for several days, highlighting shortcomings of the Nigerian military, whose reinforcements and air power are not always able to immediately respond. ISWA had previously assaulted the same 157 Battalion in Metele, on October 10. 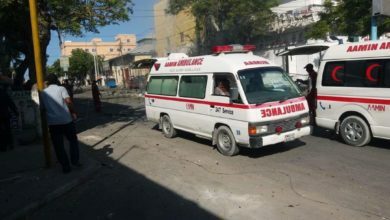 The military said 23 soldiers were killed and injured in that attack, though military and militia sources put the toll higher. 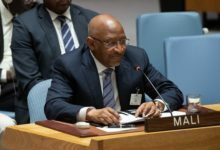 The Nigerian military often downplays their casualties, and has been critical of organizations that do not support its narrative of the conflict. On January 7, the army raided the offices of the Daily Trust newspaper and detained two journalists. 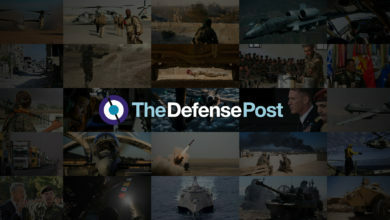 According to the army, the raid was prompted by the newspaper’s reporting on an upcoming offensive that “undermining national security.” The army also briefly banned UNICEF from operating in the northeast of Nigeria and accused it of “training spies” who support Boko Haram. Nigerian forces, overstretched and lacking initiative, often face multiple attacks on bases; inflicting casualties, causing damage, and sapping morale, with each time increasing the risks defenders will not be able to stave off the next assault. The November assault on Metele exemplifies many of the issues facing the Nigerian army. Among those killed during the attack was Ibrahim Sakaba, the base commander who had reportedly complained about the poor military equipment his soldiers had and their lack of supplies. In the video showing the aftermath of the combat, soldiers can be heard lamenting the poor state of the equipment they have. “These are outdated vehicles, they are not working. They just keep them here for formality,” they say. 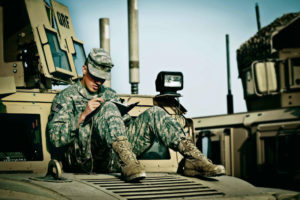 The soldiers also complain about other equipment malfunctioning or being outdated, saying, “See the weapons they bring here. These are not working.” They also highlight poor defenses, saying they only have “some sand parapets and barbed wire” to protect them from ISWA attacks. Before the deadly Metele attack there were increasing levels of violence. In several cases ISWA militants successfully overan bases, ambushed convoys, and briefly seized towns. Many other more minor clashes go unreported. An attack at Jilli in July was as deadly, if not more so, than the combat in Metele. A base containing 734 soldiers was overrun. In the immediate aftermath only the base commander and 63 soldiers made it to a nearby town, leaving hundreds either dead, captured, or missing. The Nigerian army initially denied the attack happened but eventually claimed 31 soldiers had been killed. This is certainly a significant underestimate, but months after the attack the exact number of casualties is still unclear. Some reports describe 200 soldiers as still “missing,” and Reuters cited “people familiar with the matter” as saying the attack killed at least 100 soldiers, with many of the dead interned in a mass burial. Following the deadly attack at Metele ISWA continues to assault military bases. In late November and early December, militants attacked multiple bases including those at Cross-Kauwa, Arege, Buni Gari, Bama, Rann, Mallam Fatori and Gudumbali. Several of these attacks were claimed by official ISIS propaganda, as were other attacks on the Nigerian military. ISIS also claimed that ISWA fighters had captured the towns of Kangarwa and Arege. In the case of Kangarwa, Amaq also released a short video showing ISWA fighters wandering through the town and showing off a captured tank. Since Boko Haram split, ISWA has become the significantly more deadly faction, succeeding in capturing towns and staging a number of attacks on military bases. In Part 2, Robert Postings examines how this resurgence has occurred, looking at ISWA’s shift in tactics and poor conditions in the Nigerian military, with soldiers complaining about low pay, long deployments and a lack of equipment.